Neighbouring Norway spends more than 2.5 times more on elder care than Finland, according to research at the University of Jyväskylä. 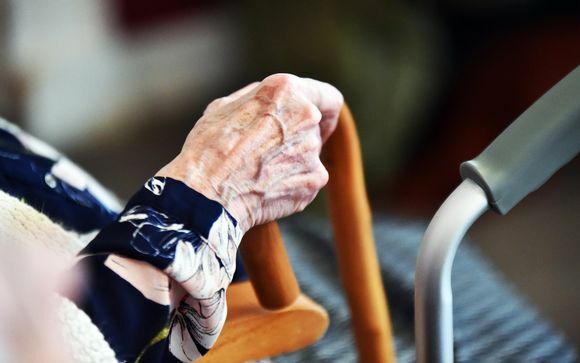 Finland’s elder care system has been underfunded for a long time, according to the head of the Centre for Excellence in Ageing and Care Research at Jyväskylä University, Teppo Kröger. “Elder care services have not received the resources needed for quality care, and some of the results of that can now be seen,” Kröger said, referring to recent reports of shortcomings at nursing homes operated by Esperi Care and Attendo. Kröger, a professor of social and public policy at Jyväskylä University, said that providing care requires money, saying that Finland spends far less on caring for its elderly population than its Nordic neighbours. He said that in terms of GDP Finland annually spends at least one billion euros less on all of its senior care services than Sweden and Norway do. He said if Finland invested an extra billion per year it would bring the service quality up to Nordic standards. Sweden and Norway spend 2.2 percent of their GDP on elder services and care, while Finland only spends some 1.6 percent of GDP on senior care and service. In terms of sheer spending, Norway invests more than two-and-a-half times more on individuals over the age of 65 than Finland does, while Sweden and Denmark spend roughly 1.7 times more. Norway's population is roughly the same size as Finland's, while Sweden's is close to twice as large at nearly 10 million people. Some in Finland argue that simply spending more is not be an instant cure for the situation. While that may be true, Kröger said, the elder care sector needs professional know-how, good leadership, motivation and humanity. “After all, the fact remains one can’t deliver quality care services without money,” Kröger said. When asked what he sees as the biggest problem facing the elder care industry, Kröger said there were many shortcomings in many areas. “Earlier it seemed there were problems in assisted housing but now there are also shortcomings in home care, too. And [the shortcomings] can be found in the private and public sectors,” Kröger said, noting that he was surprised by the surprise with which some have reacted to the news about recent problems. “We have known about the lack of resources for a long time, and similar problems have also occurred in Sweden’s [elder] housing service sector,” Kröger said. 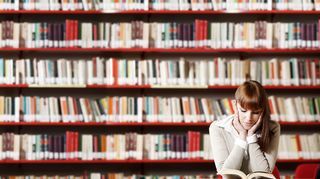 The ageing and care research centre Kröger chairs regularly publishes information on methods that would improve services. But he said it is unclear how much of it has actually been taken into use. “We’ve worked to ensure that our information reaches decision-makers, but we have not been invited by committees to share our results,” Kröger said.